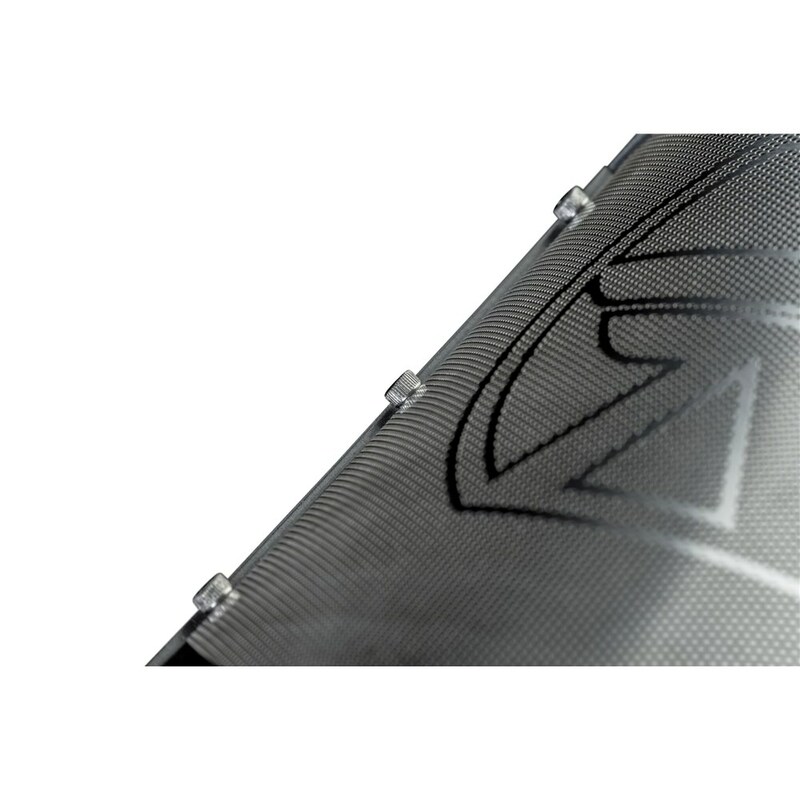 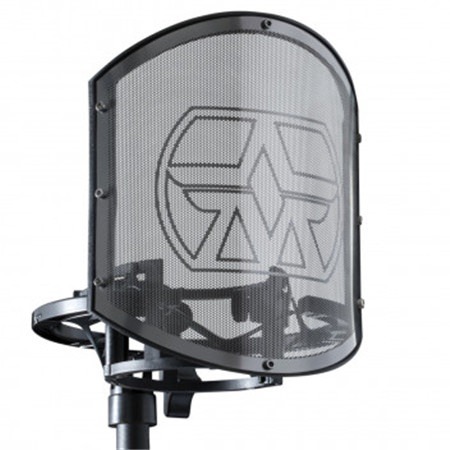 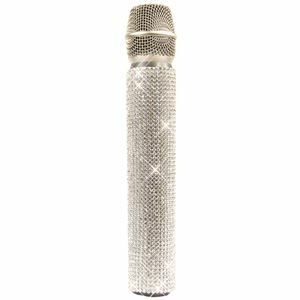 SwiftShield combines the Aston Swift shock mount and the Aston Shield pop filter into one bundle, to give you the perfect set up for your studio vocal mic. 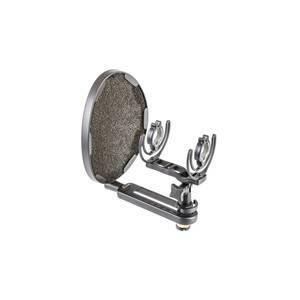 The Aston Swift shock mount takes microphone mounting to the next level of ease. SwiftShield combines the Aston Swift shock mount and the Aston Shield pop filter into one bundle, to give you the perfect set up for your studio vocal mic. 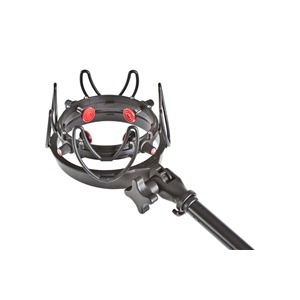 The Aston Swift shock mount takes microphone mounting to the next level of ease. 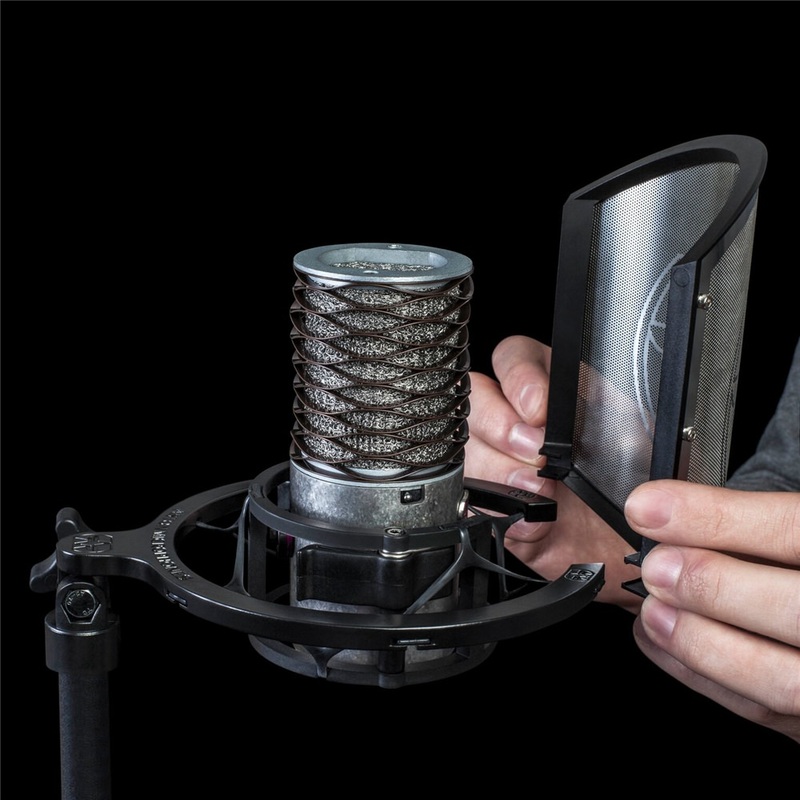 With 2 quick release spring clips designed to fit a wide range of mics, from 30-55mm diameter, mounting your microphone takes seconds.No more rubber bands! The ‘ShockStar’ suspension eliminates the need for fiddly rubber bands, but offers a high level of elasticity for maximum isolation.